Swiss Clinic have partnered with Good To Know to provide the ultimate Hair Renewal Serum from Swiss Clinic, worth £59 each. 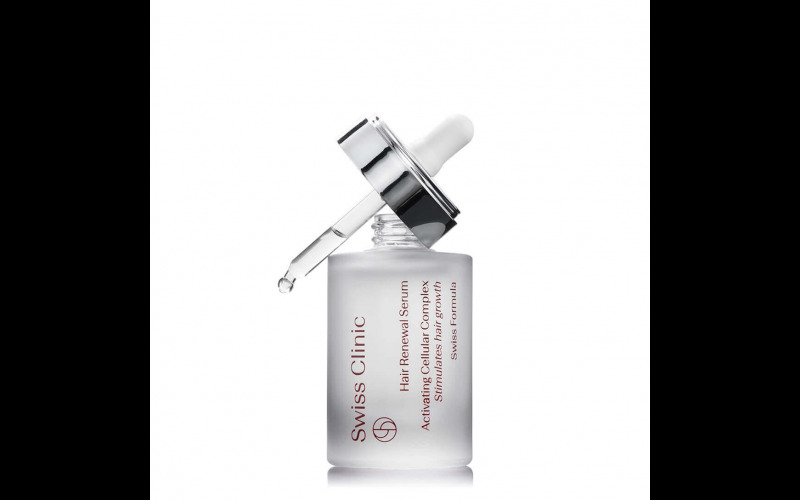 6 Lucky winners will receive Swiss Clinic's Hair Renewal Serum, worth £59 each. The serum is the ultimate saviour that contains a unique hair growth reactivation complex with active ingredients that reboots inactive hair follicles, prevents hair loss and helps encourage hair growth.